How Many American Deaths Will the EPA be Responsible for Before They Ban Glyphosate Herbicide? 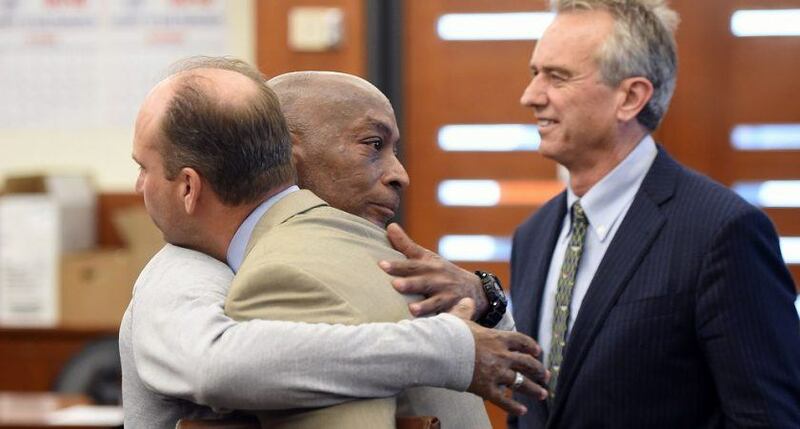 A California jury recently found Monsanto liable for a groundskeeper’s cancer, ordering the company to pay out $289 million. It was the first lawsuit that went to trial alleging that Roundup and other glyphosate-based weed-killers cause cancer. Other research shows that cancer may only be the tip of the iceberg in describing the toll this chemical is taking on our health. There have been hundreds of lawsuits filed against Monsanto alleging that glyphosate, the active ingredient in the Roundup herbicide, causes cancer, and now finally the courts are taking the claims seriously as a federal judge recently ruled that these cases can proceed to trial. The World Health Organization has labeled glyphosate a “probable carcinogen” and yet the US Environmental Protection Agency (EPA) says it isn’t—although we shouldn’t be surprised, given the crony ties that have been exposed between top EPA officials and the biotech industry. The EPA can’t be counted on to protect our health. How is this chemical possibly in the market? Tell the EPA to ban glyphosate! Is Modern Toxic Life Responsible for Skyrocketing Childhood Cancers? No one really likes to talk about cancer, and childhood cancers are an especially unpalatable topic of conversation. Yet the fact is that cancers are among the top four causes of death for both children and adults. 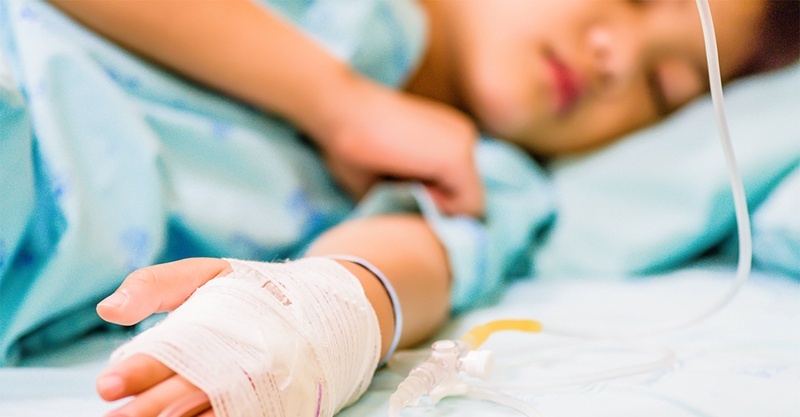 The newest U.S. cancer statistics for young people (under 20 years old), which cover the years 2001–2014, point to steadily increasing rates of pediatric cancer over that time period. Conventional entities such as the American Cancer Society offer no explanation for the increased childhood cancer rates, feebly asserting that “there are few known risk factors for childhood cancer” other than exposure to ionizing radiation. However, this disingenuous statement completely ignores the increasingly toxic environment in which we unreasonably expect children to thrive—and the many known and suspected carcinogens in that environment that may be ratcheting up children’s cancer risks, perhaps synergistically. 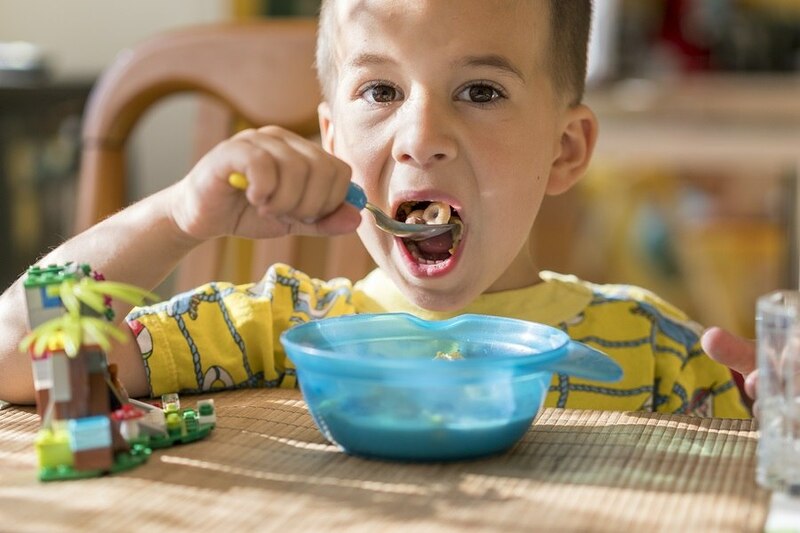 Popular oat cereals, oatmeal, granola and snack bars come with a hefty dose of the weed-killing poison in Monsanto’s Roundup, according to independent laboratory tests commissioned by EWG. These new findings come days after a California jury awarded $289 million to a school groundskeeper who claimed Roundup gave him lymphoma. EWG’s tests found glyphosate, the active ingredient in Roundup, in all but two of 45 samples of products made with conventionally grown oats. More than two thirds of the samples had glyphosate levels above what EWG scientists consider protective of children’s health with an adequate margin of safety. About one-third of 16 samples of foods made with organically grown oats also had glyphosate, all at levels well below EWG’s health benchmark. Glyphosate may get in organic oats by drifting from nearby farm fields, or cross-contamination in a processing facility that also handles non-organic foods. Glyphosate has been linked to cancer by California state scientists and the World Health Organization. The California case that ended Friday was the first of reportedly thousands of lawsuits against Monsanto. These suits have been brought by farm workers and others who allege that they developed cancer from years of exposure to Roundup. Monsanto Loses: Jury Awards Millions to Man Dying of Cancer Due to Herbicide Glyphosate – What’s Next? This past Friday (August 10, 2018) a jury in California awarded Dewayne Johnson, a former school groundskeeper who is dying of cancer that he claims is the result of years of using the herbicide RoundUp which contains glyphosate, $39 million in damages, and another $250 million was levied against Monsanto for covering up the scientific evidence that glyphosate causes cancer. This is the first legal blow against Monsanto for its herbicide product, which is the world's most common herbicide, spread on crops all over the world. In recent years, laboratory testing on urine and mother's breast milk shows that almost the entire world's population contains glyphosate in their bodies. 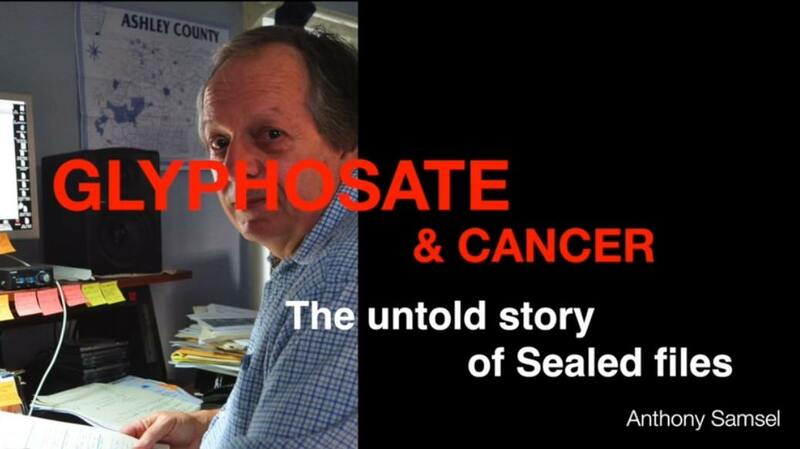 Health Impact News has covered this story for years now, and we published an interview with Dr. Anthony Samsel back in 2015, when he was able to obtain formerly concealed documents from the Environmental Protection Agency (EPA) revealing the toxic nature and cancer risk of the ingredients in the herbicide RoundUp, but were concealed from the public due to "trade secrets." Much of the pre-trial legal maneuvering was centered around what evidence was going to be allowed in the trial. In the end, in spite of what appeared to be at some points a biased judge, enough evidence was presented to the jury to conclude Monsanto was guilty. What's next? The California trial against Monsanto by Dewayne Johnson, a 46-year-old former school groundskeeper, who was diagnosed with non-Hodgkin lymphoma four years ago and claims that Monsanto hid evidence that the active ingredient in its Roundup herbicide, glyphosate, caused his cancer, is nearing the end, where a jury will decide on a verdict. One of the attorneys of the Plaintiff, Robert F. Kennedy, Jr., has been giving updates that are being posted on the Organic Consumers Association website. 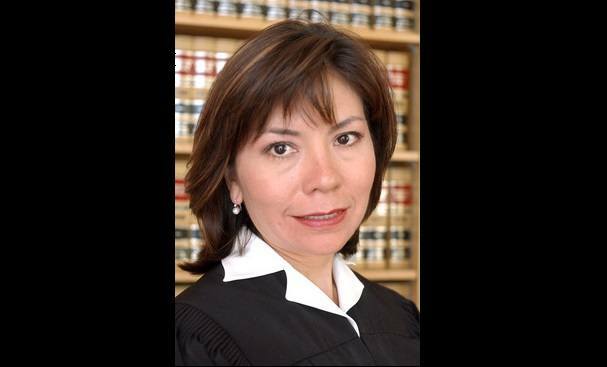 In a recent update, Mr. Kennedy reported on some of the actions of Judge Bolanos that seemed to suggest that the judge could be potentially biased in favor of Monsanto by not allowing some key evidence, some of which seems to contradict what another judge, Judge Curtis Karnow, seemed to rule was admissible in pre-trial hearings. In spite of these limitations, Mr. Kennedy feels that the trial is going their way as it is finishing up and being delivered to the jury. Exposure to environmentally relevant doses of a glyphosate-based herbicide during pregnancy has been found not only to impair female fertility in rats, but to induce foetal growth retardation and malformations, including abnormally developed limbs, in their second-generation offspring. Argentinian researchers tested the glyphosate-based herbicide – one commonly used in Argentina – in pregnant female rats at two doses, which were added to their food. The rats were mated and dosed from the 9th day after conception until their pups were weaned. This first generation of offspring and their offspring in turn (second generation) were followed and monitored for reproductive effects. The lower dose of glyphosate tested, 2 mg/kg bw/day (2 mg per kg of bodyweight per day), was in the order of magnitude of the reference dose (RfD) of 1 mg/kg bw/day recently set for glyphosate by the US Environmental Protection Agency, based on industry's developmental toxicity studies. The "reference dose" is the dose that is supposed to be safe to ingest on a daily basis over a lifetime. The authors added that this dose is representative of the glyphosate residues found in soybean grains and is in the order of magnitude of the environmental levels detected in Argentina. The higher dose of glyphosate, 200 mg of glyphosate/kg bw/day, was selected based on the industry-declared no-observed adverse effect level (NOAEL) of 1000 mg/kg bw/day for maternal toxicity established in rats. In other words, according to industry's own tests, this dose should not have been toxic to the mothers and thus should not have harmed the foetuses. But harmful effects did occur. Hundreds of lawsuits against Monsanto Co by cancer survivors or families of those who died can proceed to trial, a federal judge ruled on Tuesday, finding there was sufficient evidence for a jury to hear the cases that blame the company's glyphosate-containing weed-killer for the disease. 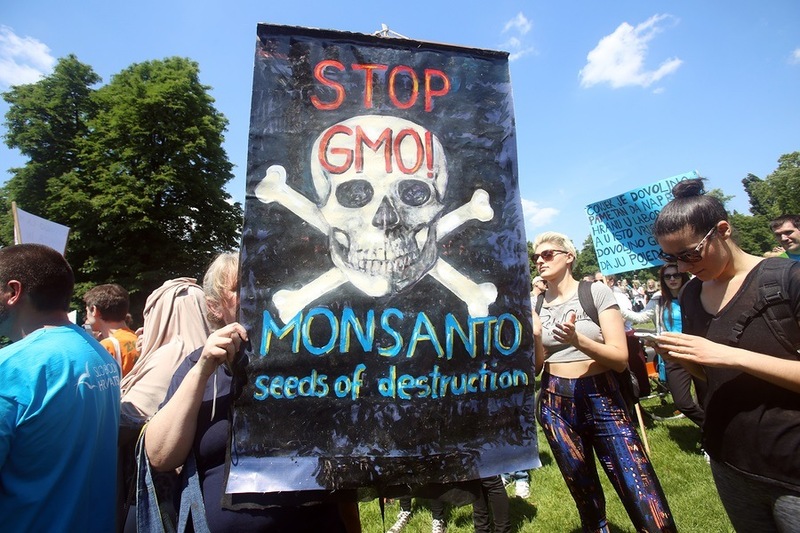 The decision by U.S. District Judge Vince Chhabria in San Francisco followed years of litigation and weeks of hearings about the controversial science surrounding the safety of the chemical glyphosate, the key ingredient in Monsanto's top-selling weed-killer. 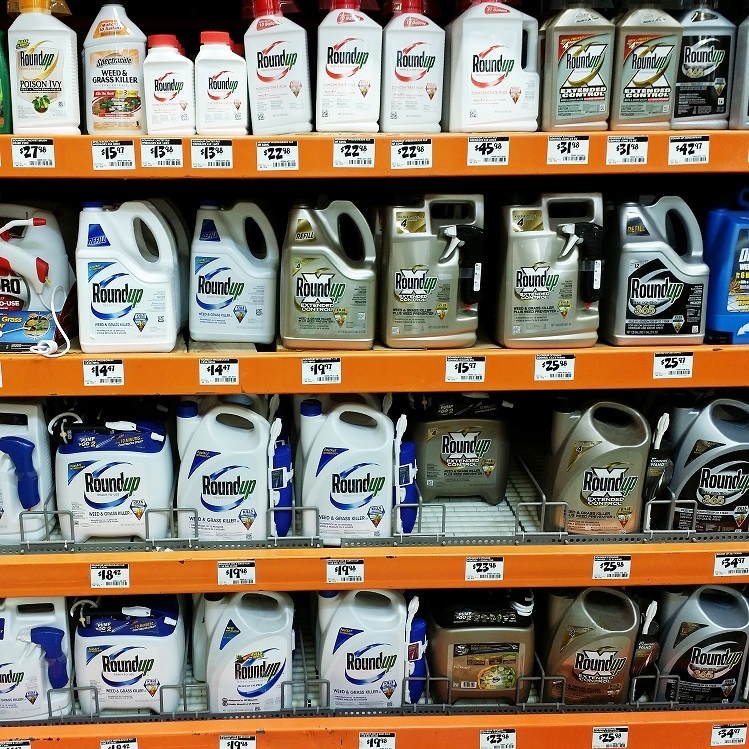 Will Monsanto Finally Stand Trial for Cancer-causing Herbicide Glyphosate? A California Superior Court ruled last week that a man dying of cancer, who is suing Monsanto, can present evidence that Monsanto covered up research linking glyphosate to cancer. Glyphosate is the main ingredient in Roundup, the world's most prevalent herbicide used in agriculture, that has been found in 93% of Americans' urine, most mothers' breast milk, and is probably residing inside of every person alive on planet Earth. Provided that the trial will go forward without any more legal maneuvering by Monsanto, 46-year-old DeWayne Johnson, who has terminal cancer and only months left to live, will take the stand against Monsanto in a California court on June 18, in what is being called a "Landmark Lawsuit." Last week Judge Curtis Karnow issued an order clearing the way for jurors to consider not just scientific evidence related to what caused Johnson’s cancer, but allegations that Monsanto suppressed evidence of the risks of its weed killing products. Karnow ruled that the trial will proceed and a jury would be allowed to consider possible punitive damages. There are more than 4,000 other cancer victims who have filed lawsuits against Monsanto since the World Health Organization’s (WHO) International Agency for Research on Cancer (IARC) published a report linking glyphosate to non-Hodgkin lymphoma back in 2015. Therefore, should this case actually make it to trial, and DeWayne Johnson gets his day in court before a jury, it could set quite a precedent. Glyphosate-based herbicide caused adverse health effects in rats at a dose claimed to be safe by regulators, according to a new study. Glyphosate herbicides are used on the vast majority of all GM crops worldwide. The study used the US Environmental Protection Agency’s acceptable daily dietary exposure level of glyphosate – 1.75 mg per kg of bodyweight per day. The same concentration was given to the rats daily over a 3-month period. The study was focused on the newborn, infancy and adolescence phases of life. The results reveal that glyphosate-based herbicide (GBH) was able to alter certain important biological parameters, mainly relating to sexual development, genotoxicity, and the intestinal microbiome. The effects occurred at a dose deemed safe by regulators to ingest on a daily basis over a long-term period. In human-equivalent terms the dosing period corresponded to the period from the embryo stage to 18 years of age. 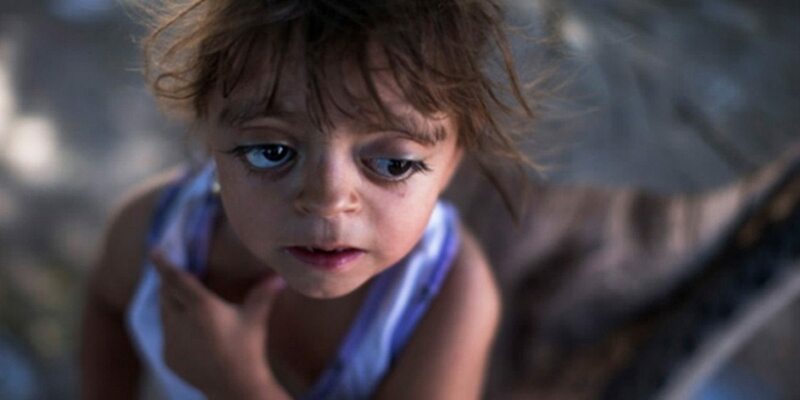 People living in an Argentine town in the heart of the GM soy and maize growing area suffer miscarriages at three times and birth defects at twice the national average rate, a new study shows. 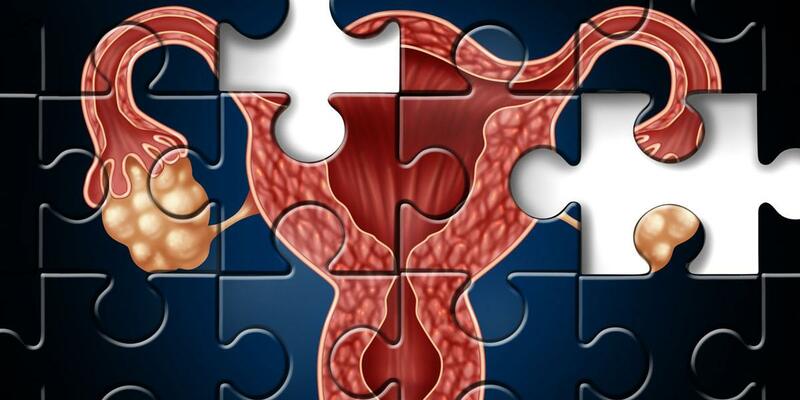 In addition, the study found a correlation between a high environmental exposure to glyphosate and an increased frequency of reproductive disorders (miscarriage and birth defects).